It’s that time of year again. 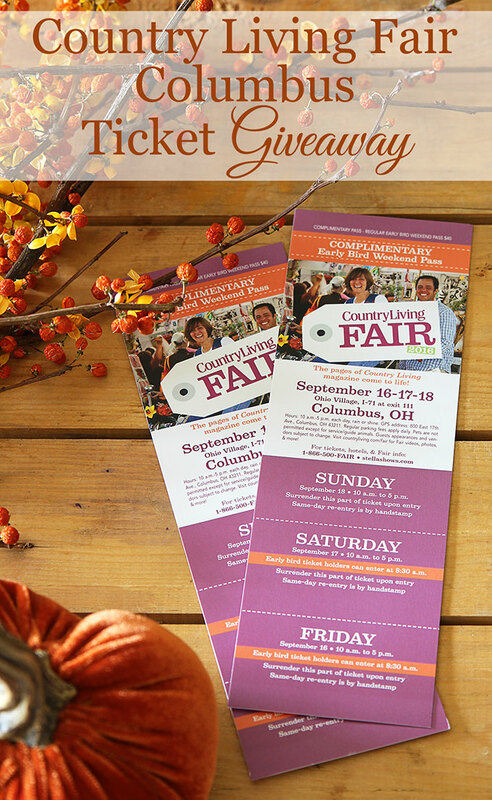 Time for the Country Living Fair to come to the great state of Ohio. I wait all year for this show to come around and it never disappoints. Because you see, it’s more than just a shopping-fest for vintage lovers. They also have demonstrations, seminars, music, food and chances to meet celebrities. 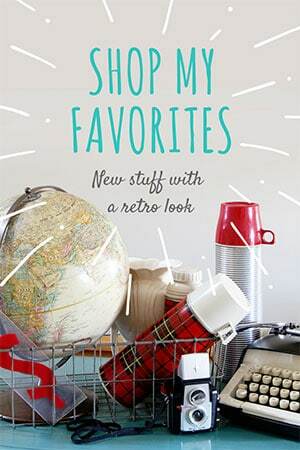 Oh, and it’s a shopping-fest for vintage lovers!!! Last year I bought this cool stuff. And I just noticed that the bittersweet I bought last year is the same bittersweet I used in the ticket photo. I must point that out to my husband, so he can see this is all very useful stuff! 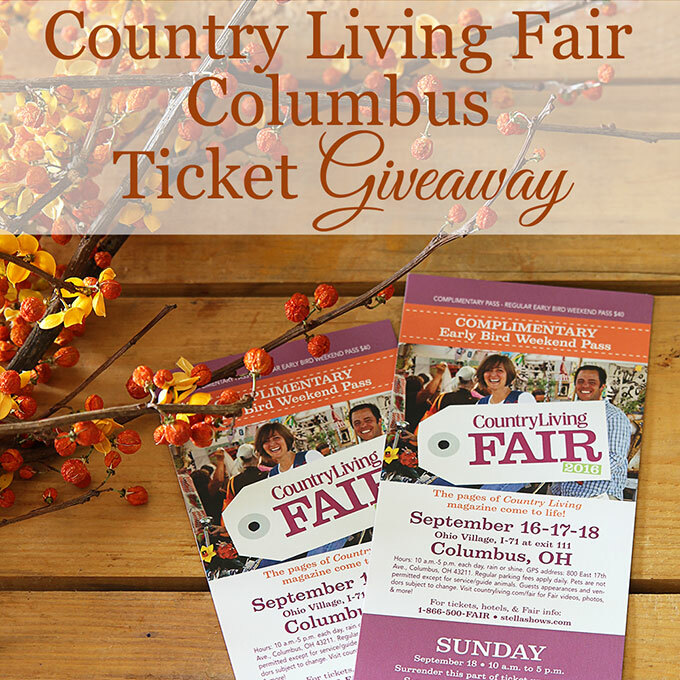 An Early Bird 3-Day weekend pass is available for $40 and grants early admission on Friday and Saturday at 8:30 a.m.
And again this year, I am partnering up with Country Living and giving away 2 Early Bird 3-Day Weekend Passes to the fair Country Living Fair in Columbus!!! Three exclamation points means I’m REALLY excited, btw. If you win, you and a friend/stranger/spouse/significant other get complimentary weekend passes PLUS you get to be one of the lucky ones that gets into the fair EARLY. 1 1/2 hours earlier than the regular ticket holders and that means a whole lot of non-crowded, leisurely shopping can be done before the hoards of people descend on the fair. To enter the giveaway leave a blog comment below and fill out the Rafflecopter form (just so we’re all on the up and up here). Disclosure: I received complimentary Early Bird tickets for the Country Living Fair from Stella Shows. All content and opinions are my own. I LOVE going to the Country Living Fair and would go there whether they gave me tickets or not (shh, don’t tell them that). You can read my full disclosure policy here. P.S. – If you go to the show please use #clfair and #clfairfinds in your social media posts (instagram, facebook, twitter, snapchat . 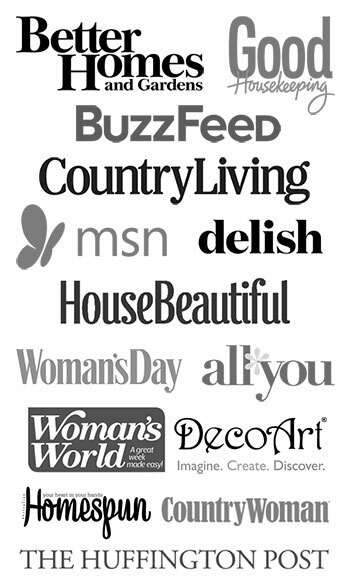 . . ), so we can all follow along with you and your shopping finds. P.P.S. – I promise not to stalk you at the fair! Unless you have a cool vintage thermos under your arm and then all bets are off. I can’t wait to see what fun wares you come back with at this year’s show. I’m sure it will be another fantastic event, Pam. How fun, Pam! Wish I lived closer! So great you get early bird tickets! I feel like I’m letting her down because I’m not doing it “right” 🙂 I have gotten a lot of the normal clutter out of here (clothes, paperwork, extra sheet and towels), it’s just the 6 cutting boards, 20 vintage tablecloths and 14 Pyrex bowls that I can’t weed down! I use this stuff in vignettes and photos. Eventually. I have been to the Country Living Fair and it was so much fun even though it is extremely crowded just like you said. I couldn’t believe all there was to see and purchase. I’m glad that we have one in our area. I am planning on going this year. It is not that long of a ride from Chicago. Wooo Hooo thanks for the chances at the tickets Pam. I have wanted to go to the Country Living Fair for years! I subscribe to their magazine and just look forward to it every month. I live in lower Michigan a bit south of mid-state so it isn’t a long drive to Columbus. Thanks very much for the opportunity to win tickets! Would love to go to the country living fair. Just a side note, those coming to the show in Columbus should know there is another great antique show in Springfield, OH the same weekend. 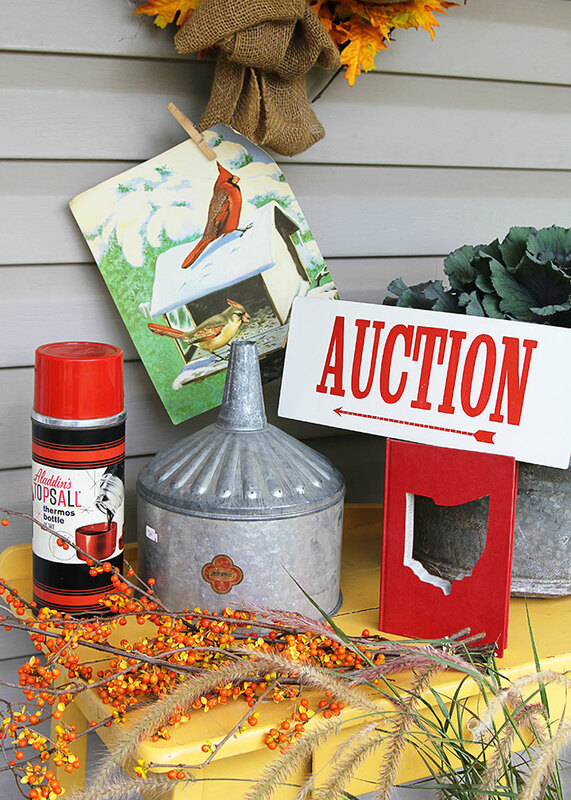 It is there antique extravaganza, and is about a 45 minute drive from Columbus. Just thought I would share the info tomyour readers. Would love to be able to go again! Would love to be able to go this year! Was supposed to go last year but had to cancel do to my daughter getting sick ? Would love to be able to go again! Was so much fun last year! I know you’ll find the best treasures ! I have always wanted to go! Winning the tickets would force me to go- no excuses? I love your blog! I have learned so much from you. I have never been to this fair and would love to win a ticket to go. I’m so jealous! Would love to go to this event. We do have Junk Bonanza here in MN, but haven’t been to that in years. Long past due to treat myself. Your finds from last year are fantastic! Love the Ohio state cut-out book. Would love to find the same for MN. HAVE A BLAST, PAM! Pam, I love your blog and always look forward to houseofhawthornes! Thanks for a chance to win tickets :). Great blog, Pam and what a fantastic giveaway! Thanks for the opportunity! I went last year and loved the live demos. There are so many great ideas here. Looks like the place to be that weekend in September. I loved going to this show last year. Thought I’d be out of town this year but seems plans change. Love to win tickets.